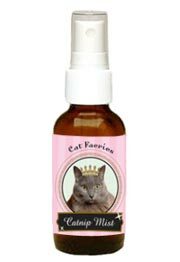 Legendary Cat Faeries Catnip Mist is Back in Stock! The legendary Cat Faeries Catnip Mist is back! And it’s ready to ship RIGHT NOW! 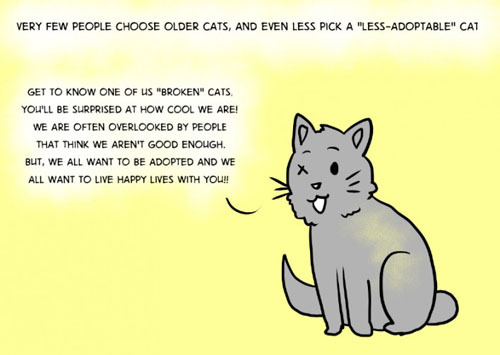 Thank you to all the people who emailed saying that their cats were patiently waiting! 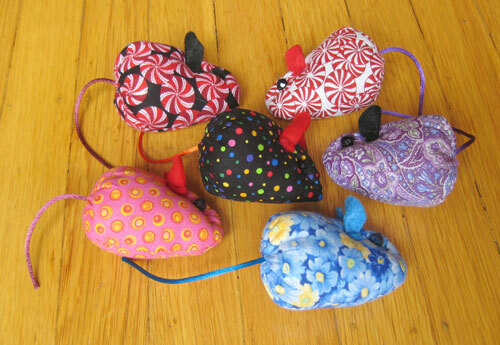 Catnip mice still 30% off until August 1st! Cat Faeries legendary catnip mice are still on sale until August 1st! Save 30%. Our nice mice have been marked down on our website! FREE SHIPPING WHEN YOU ORDER ONLY CAT TOYS! 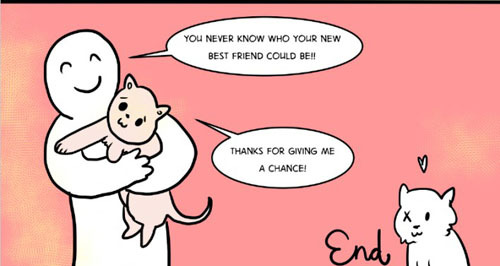 Cats often need baby food, learn which is using GMO’s! From time to time your vet will recommend that your cat be fed baby food for a period of time. 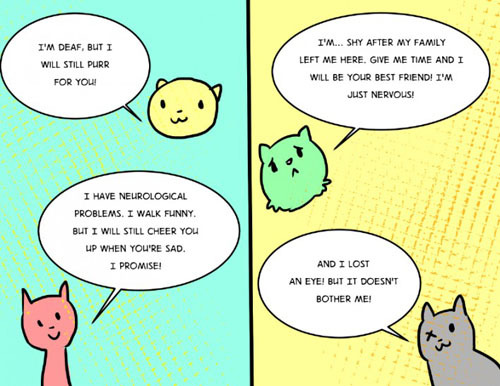 Usually the cat has been sick and is vulnerable to toxins and stresses to the body. 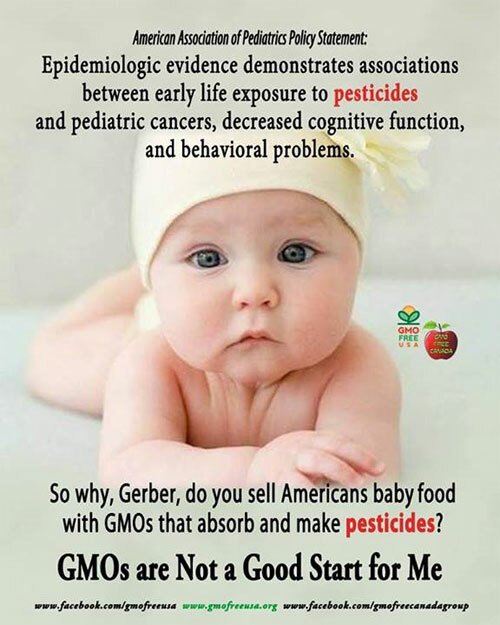 Gerber is using GMO ingredients, and ingredients doused with the herbicide Roundup. If these ingredients harm babies they are likely to harm our cats. Our sources tell us that Beechnut is not using GMO’s or ingredients which have had Roundup (or similar) applied to them. At this time Beechnut would be the ideal choice for any cat who is sick or being fussy. One of the many reasons to avoid feeding cats GMO food is that these modified foods have shown to compromise kidneys. 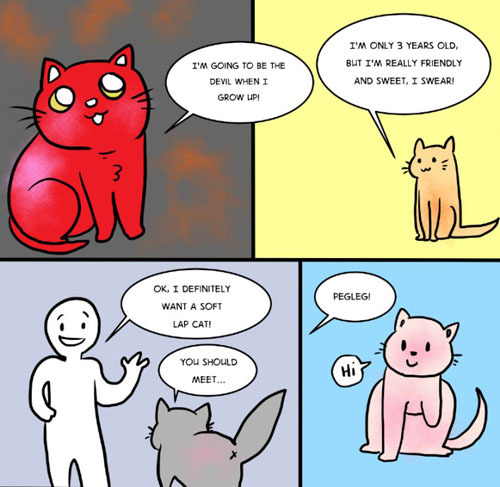 I don’t think we need to point out that renal failure is a common occurrence in cats. 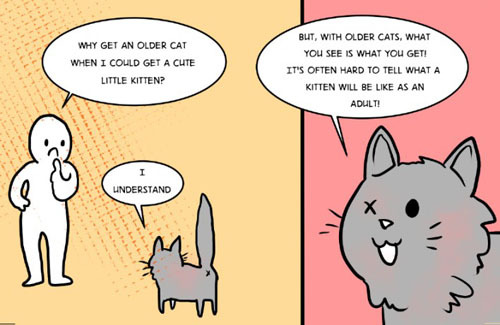 It’s something we cat lovers try to prevent. GMO’s also harm the liver. Note: Both brands removed onion powder from their foods a long time ago in response to mothers protesting that if it’s bad for cats, it would be bad for babies. Catnip mice are 30% off until August 1st! Your cats can’t have too many Cat Faeries catnip mice around the house! Ours have cute little satin tail and are the right size for stalking! Colors and prints are wildly assorted. FREE 2-3 DAY SHIPPING WHEN YOU ORDER ONLY CAT TOYS! Cat Faeries has just introduced Fast FREE 2-3 Day Shipping on any order $59 or more! 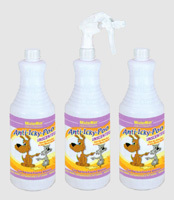 $9.99 Flat Rate 2-3 Day Shipping for orders less than $59. And Orders of Only Cat Toys & Flower Essences Ship Free! Plus at Cat Faeries, ALL orders ship USPS First Class or Priority Mail.